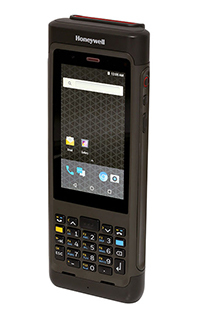 Honeywell's Android-based Dolphin CN80 Mobile Computer combines a keyboard and touchscreen. Honeywell International Inc. has rolled out two rugged mobile computers that it said will streamline fulfillment operations by connecting workers and DCs to cloud-based databases and the Internet of Things (IoT). The Dolphin CN80 Mobile Computer and 8680i Smart Wearable are Honeywell's vision of a "connected distribution center" that leverages machine-learning algorithms to predict snarls before they happen and avoid fulfillment backups, company's executives said in a webcast held Wednesday at the company's partner conference in Dallas. Distribution center managers are struggling to keep the rising tide of e-commerce volume from backing up order processing functions due to rising stock-keeping unit (SKU) diversity, order complexity, labor variables, and inventory congestion, the Morris Plains, N.J.-based company said. Warehouse workers can handle those challenges more efficiently if they are equipped with mobile computers that can access tools like augmented reality, machine learning, and smart robotics, Pieter Krynauw, president of Honeywell Intelligrated, said in the webcast. The 8680i Smart Wearable replaces a separate scanner and handheld computer with a single platform, Honeywell says. "Our customers that operate DCs ask how can they do more, faster, across the entire enterprise," Krynauw said. "We are helping our customers embark on a digital transformation journey that allows them to capitalize on all the information in their facilities, from sensor to cloud, from receiving to shipping, across the operation." By offering technology including its "Momentum" warehouse execution system (WES) and "Mobility Edge" family of mobile computers, Honeywell said it can help users improve warehouse equipment utilization and reliability at a reduced cost by combining software, sensors, and controllers to enable predictive analytics. The new warehouse computers help enable different parts of that vision, the firm says. 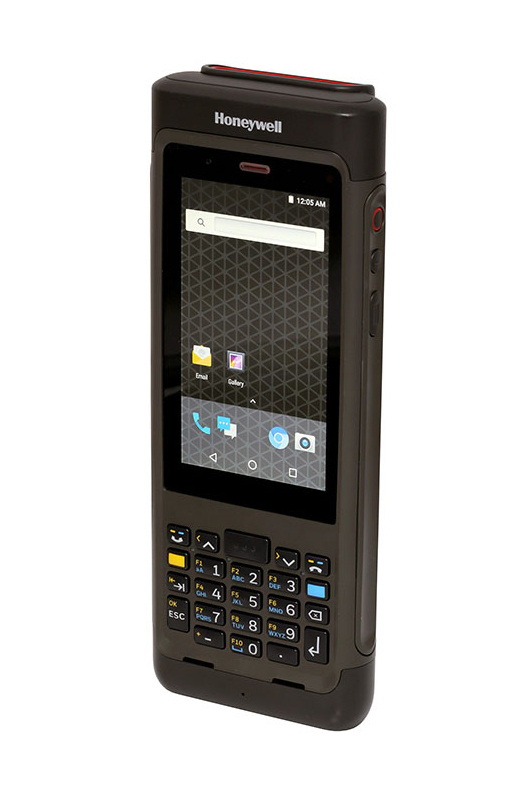 The CN80 is an ultra-rugged mobile computer that combines a traditional keyboard with a modern, touchscreen interface and runs Google Inc.'s Android operating system (OS), the software platform that is replacing Microsoft Corp.'s Windows Mobile OS in many DC applications. 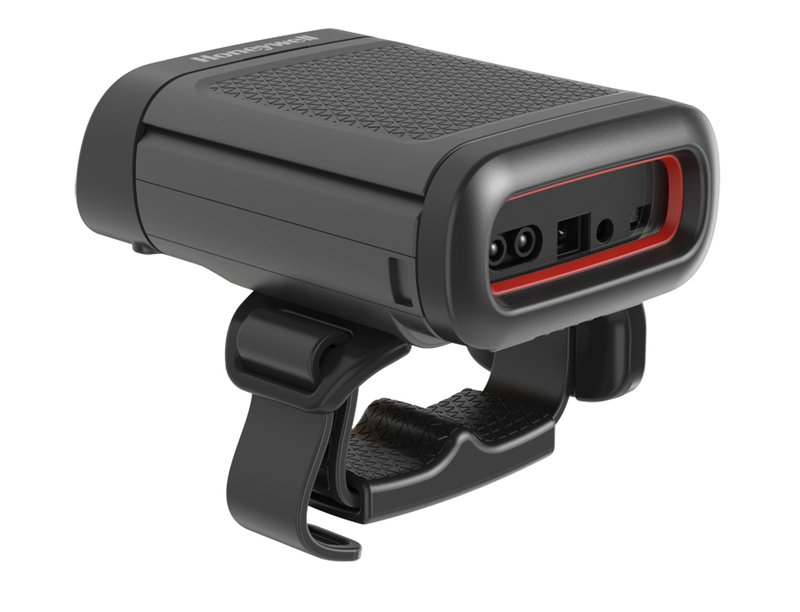 The 8680i is a hand-mounted, wearable device designed for fulfillment employees working in rapid delivery operations. 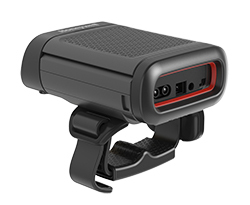 It streamlines scan-intensive tasks by replacing a separate scanner and handheld computer with a single platform, Honeywell said. Feedback: What did you think of this article? We'd like to hear from you. DC VELOCITY is committed to accuracy and clarity in the delivery of important and useful logistics and supply chain news and information. If you find anything in DC VELOCITY you feel is inaccurate or warrants further explanation, please ?Subject=Feedback - : Honeywell rolls out two rugged computers to streamline fulfillment">contact Chief Editor David Maloney. All comments are eligible for publication in the letters section of DC VELOCITY magazine. Please include you name and the name of the company or organization your work for.